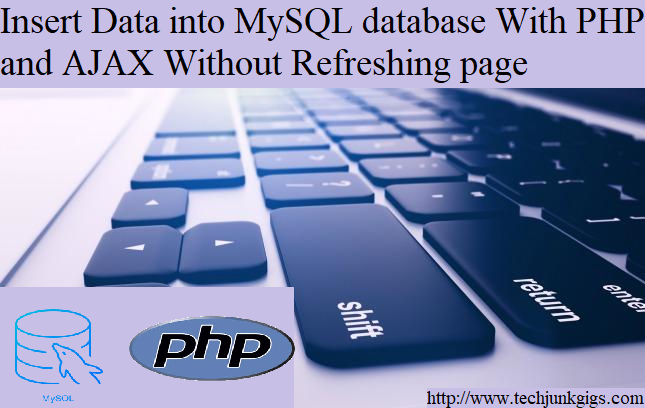 In this tutorial we are going to learn how to will make a multi-file Upload with PHP, and to make a access to the upload document and we will save the document location in MySQL data. The system will automatically rename the file name so that if user upload any other document with same name it will also accepted by the system. 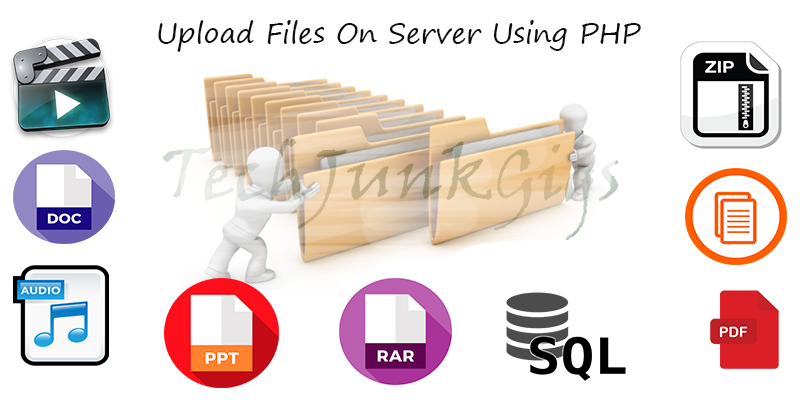 The file includes images, PDF’s, Doc’s or any file types. 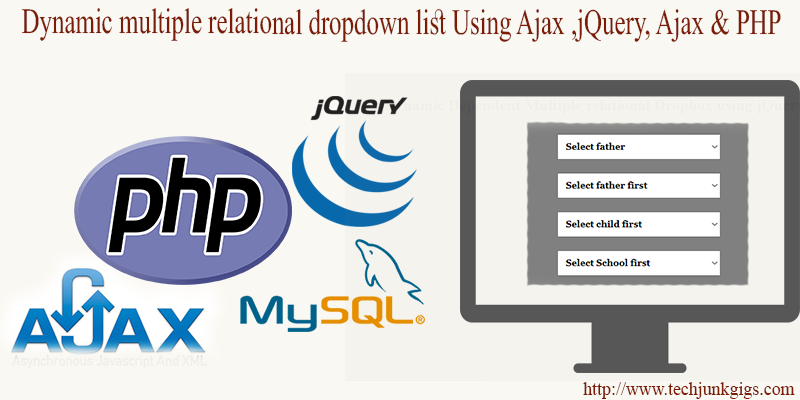 This table is to store the location of the every document uploaded the user. This is connection page from this page main file will be able to connect to the database. Firstly, we have to create a folder where all the document will be uploaded. This page will appear whenever user open the site, in this page user have to browse for the document and click to the submit button. This is a simple HTML code with form tag , inside form tag there is a browse and submit button to get the details from user. Make sure to make add enctype=”multipart/form-data In form tag , type=”file” and name=”files” in input type of file to enable multi files selection. This is PHPcode contains all logic to Upload the document. As we are making an Document upload, we need to allowing all extensions i.e. JPEG, PNG,SQL,PDF … etc . If are new to file uploading you can check our article on Simple file upload in php to Server, to get started with basic. I hope this tutorial helped you to learn How to upload multiple file to database using PHP. To get the latest news and updates follow us on twitter & facebook, subscribe to our YouTube channel. And If you have any query then please let us know by using comment form.